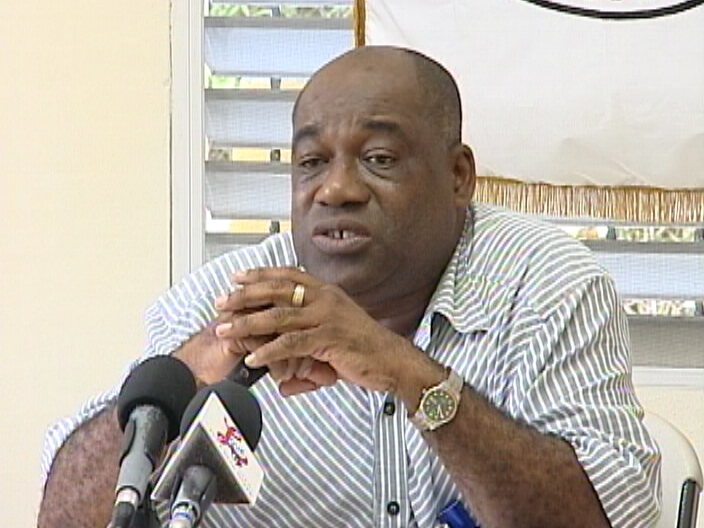 Home » Featured, Miscellaneous, Social Issues » Palacio says unions are still in negotiations with the P.M. According to the B.N.T.U. president Luke Palacio, they, along with the Association Public Service Senior Officers and the Public Service Union, remain in negotiation with the Government of Belize and are prepared to lead the charge if industrial action is necessary. We also note that the umbrella organization, the National Trade Union Congress of Belize is also beginning its media rounds on hot button issues. Why are the teachers depending on these useless unions to get a raise get rid of these unions and march unuself get unu own raise why are the teachers in this country so stupid march unuself get rid of these unions they are in collusion with this pm and gov. How dumb can the teachers be in this country if you cannot see that these union bosses are in collusion with this pm and gov. March teachers march.